Careers - Site de auditconseilservices ! 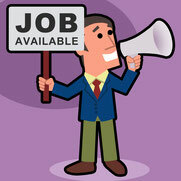 Find the next job opportunity! 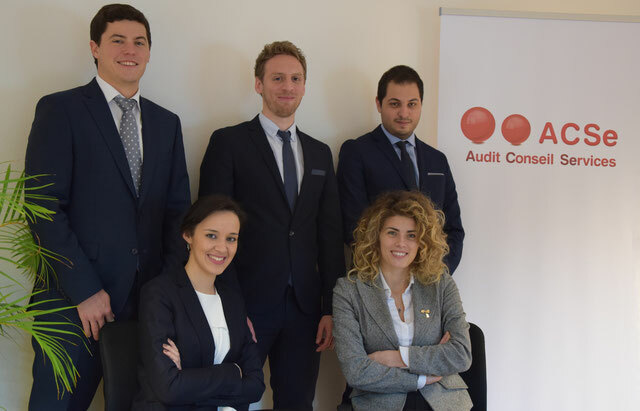 At ACSe, our employees share our passion for the business of audit and consulting in Luxembourg. Discover a place where you'll work in a multilingual, international, highly experienced and coordinated team of professionals. ACSe appreciates young auditors ready to learn more and to face the day-to-day challenges of the financial sphere. Our seniors are dedicated to provide regular trainings and to involve the juniors as much as possible in a number of industry events in order to keep in touch with the latest regulatory and practice changes. In ACSe, every effort and full dedication are highly appreciated and everyone's contribution to the growth of the company is accordingly recognized. Whether you are a recent university graduate or an experienced auditor, we have a job opportunity for you.